Disney Goddess: Money Monday: Disney Park Prices on the Rise! 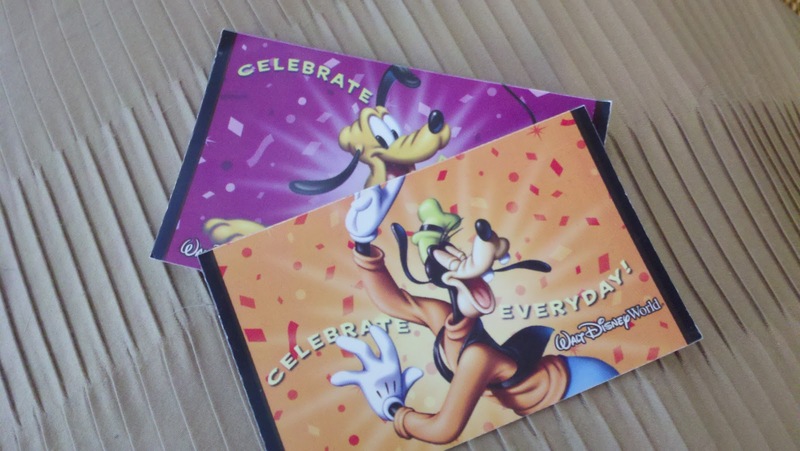 Money Monday: Disney Park Prices on the Rise! Oh! They got me! After several consecutive years of raising ticket prices in early August, Disney threw us curve ball and raised them instead on June 12. Despite the fact that the company has always warned that prices could increase…er, change, at anytime, I simply wasn’t expecting it. The price for a one day, one park adult ticket has gone from $82 to $85. A one day, one park child’s ticket has gone from $74 to $79. As always, the more days you plan to go into the parks, the less it costs per day. For example, a ten day adult Magic-Your-Way ticket will run you $291, with a breakdown of about $29 per day. The option to add Park hopper or water parks and more has gone up $1 from last year, bringing the total add-on to $55 regardless of how many park days you decide to use. Another money saving option is to see if you can get a AAA or military discount, given that you are a member. There is another way at the moment. This is a “win-win” situation as far as I’m concerned. For a limited time, you can make a donation to the Florida Children’s hospital and receive complimentary tickets. 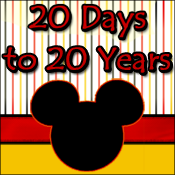 The amount of tickets and days in the parks depends on your donation. In the end, you can save money while simultaneously helping a children’s hospital. If you are interested, click the link and read carefully. The tickets are what you get and cannot be upgraded in anyway. If you decide you want to add water parks or park hopper options and those were not already included in your ticket, then you will not be able to add those later. At any rate, hopefully this means we won’t be getting those August increases this year!